Provide effective means to protect against school violence and improve the quality of life in our school communities. This conference will help strengthen school communities to be able to further protect our nation’s most important assets - our children. 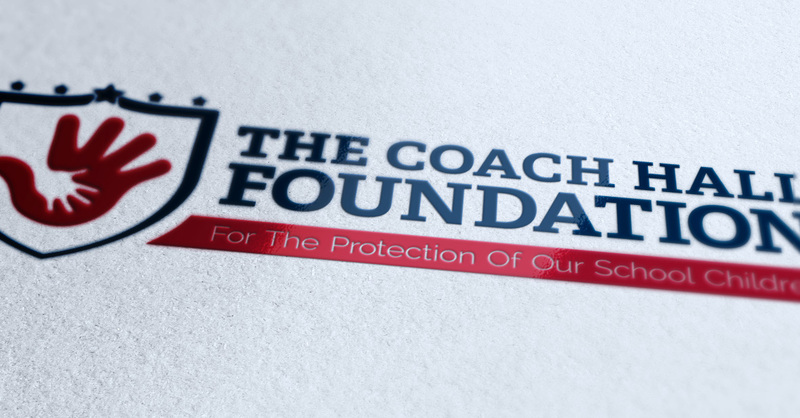 The Coach Hall Foundation is fighting so we can see our children laugh, cry, succeed, struggle, achieve, win, lose, graduate and grow. Fighting so we can see our children come home - every day. 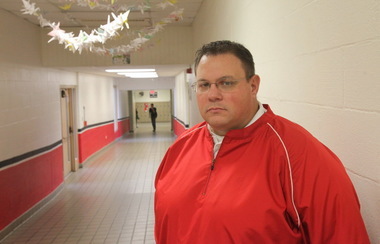 Join Coach Hall and the Foundation and take a stand to Protect Our School Children. 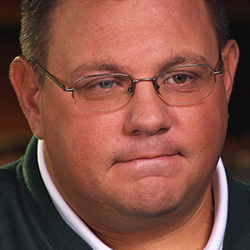 On February 27, 2012 Coach Hall chased the gunman from Chardon High School, putting his own life on the line to protect the school’s children and staff. We need to find ways to secure our schools better. We need to make a stand right now that our schools need to be the most important thing we have in this country, not Wall Street, not Capitol Hill, our schools. We need to determine that in our minds and heart, that our schools and our children need to be the most important thing we have. That's the bottom line. To provide effective means to protect against school violence and improve the quality of life in our school communities. Donate to support communities by providing ideas and resources to help provide a safe school environment for our children to learn & grow. Please fill out the Book Us form and we will be in contact with you to discuss your event and other important information. 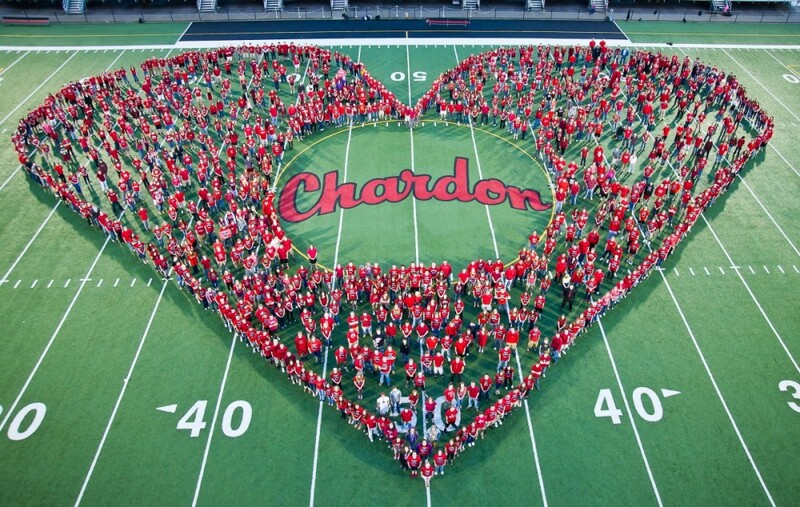 We are a non-profit organization dedicated to making school communities a safer place for our children to learn and grow.